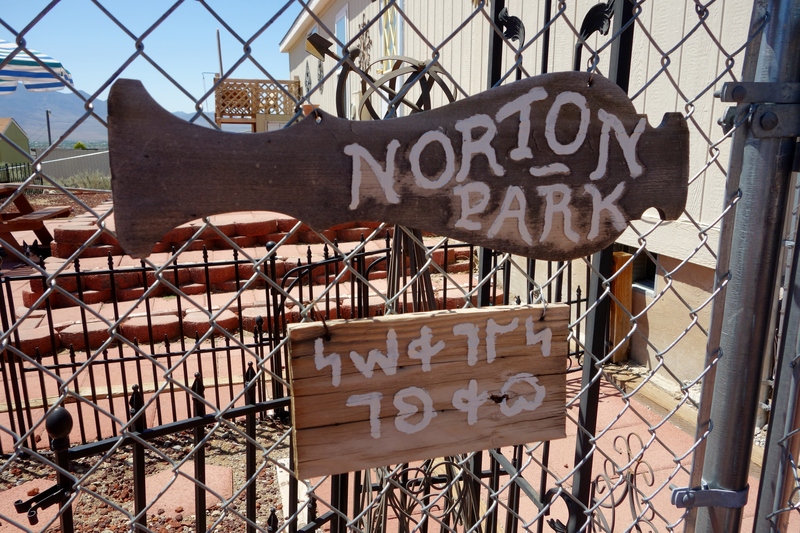 Outside of Red Square, one can either proceed through Norton Park (more on Norton Park below) or journey across the countryside to see some of the other highlights of Molossia. 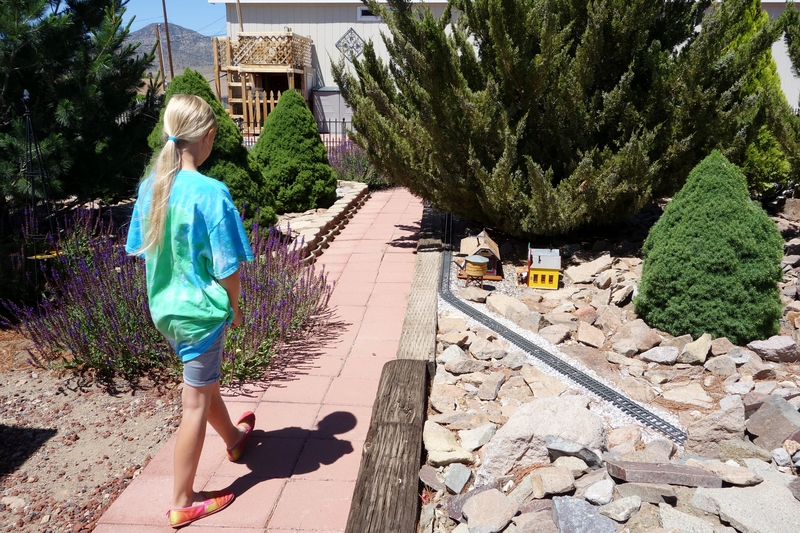 One such example is the Trans-Molossia Trail. 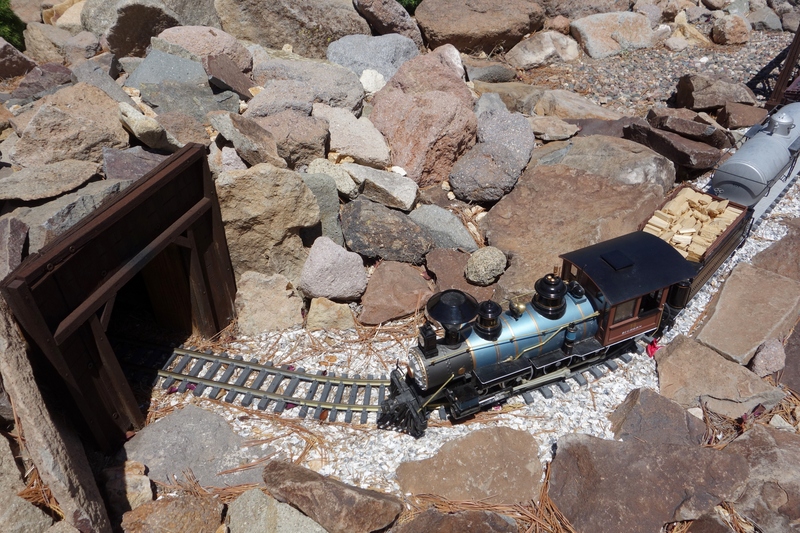 This trail, maintained by the Molossian National Park Service, winds through much of Molossia’s Back Forty National Park and leads one past many historical sites and monuments. 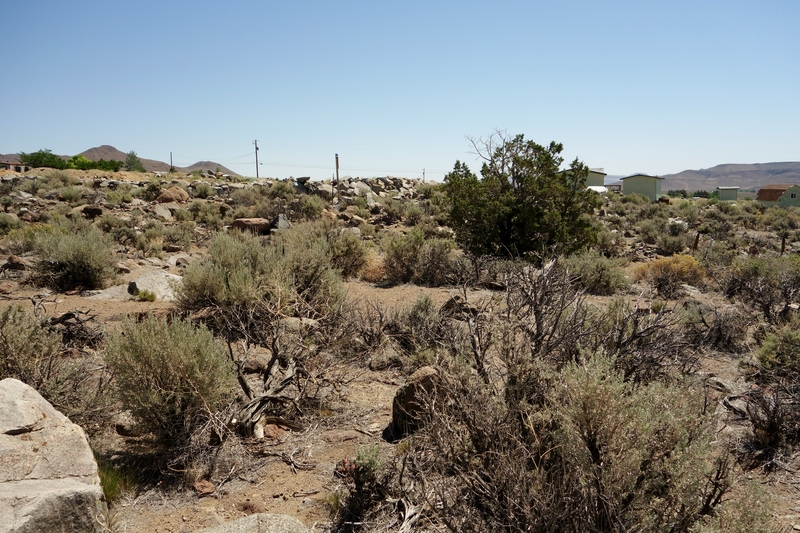 This site is on the fringes of Molossian territory and one can see the now-fenced border immediately in the background. This isn’t like the border between North and South Korea or the border of Sudan and South Sudan, but one can still feel the geopolitical tension here. 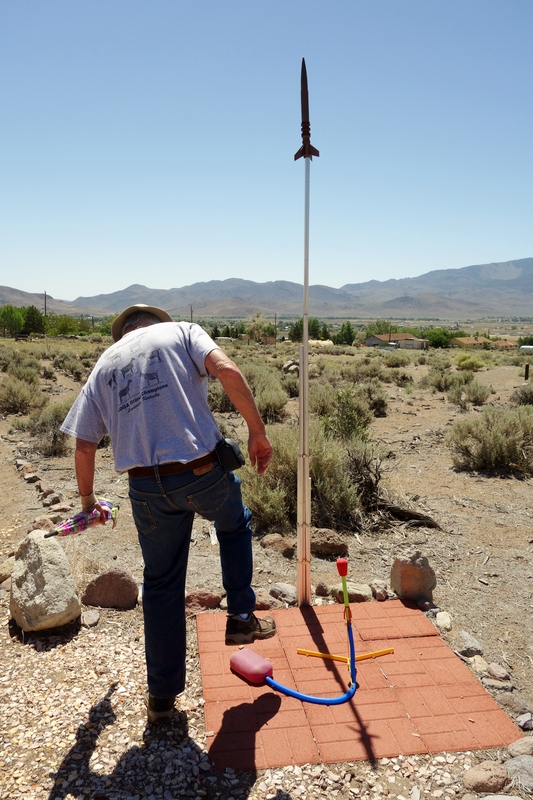 Back near the start of the Trans-Molossia Trail and near Norton Park is a site of special significance for The Velvet Rocket given our passion for aerospace advancement and space exploration in particular. 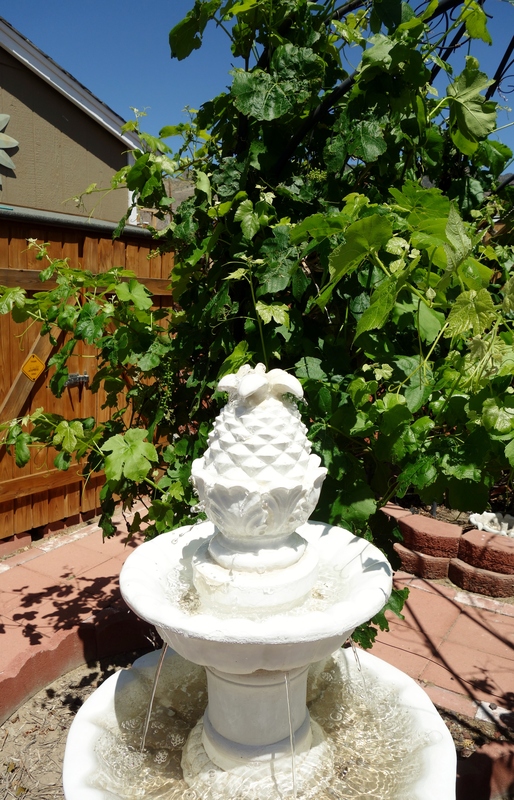 In the foreground, sharp-eyed readers will have noticed the monument with a boot on top. 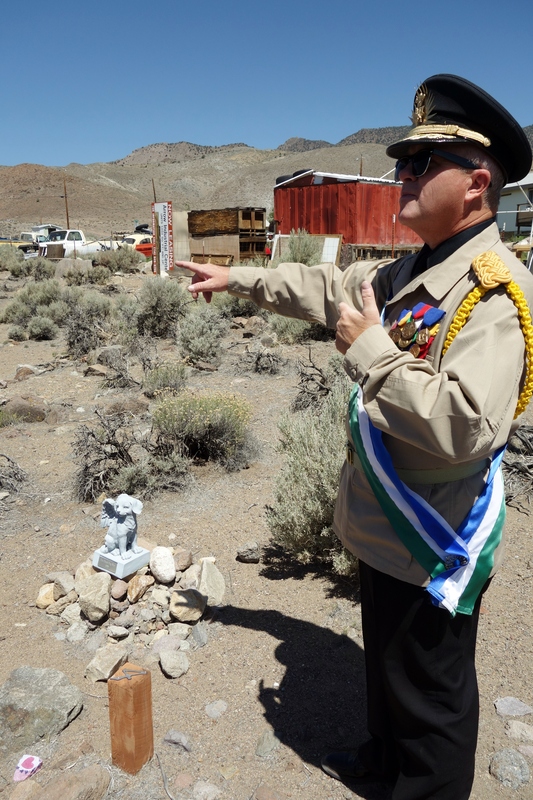 This a monument to the Kickassia Invasion, which was launched on April 9th, 2010 and, for a brief time, successfully overthrew the government of Molossia. Successful graduates of the training program receive an official Molossian Space Cadet certificate – a highly prized possession of mine. 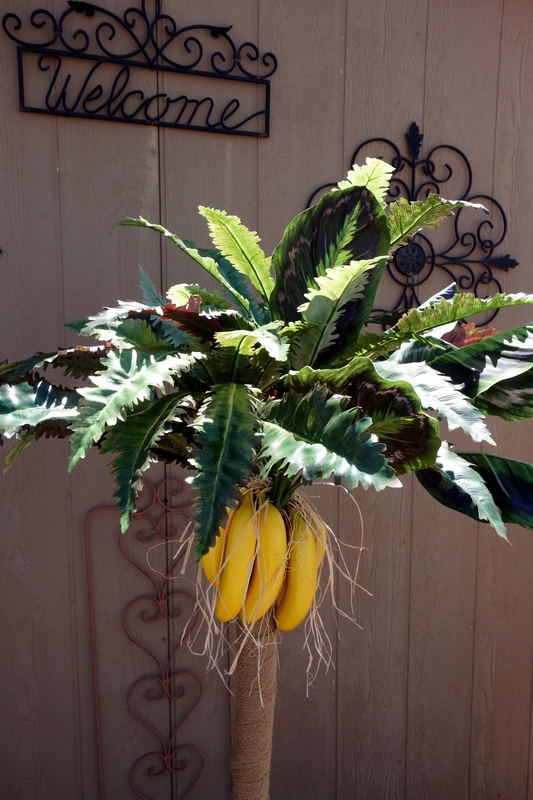 Not far from Molossia’s railroad and the famous pineapple fountain shown above is this banana tree… After all, what’s a banana republic without a banana tree? As with any nation, change is a constant. 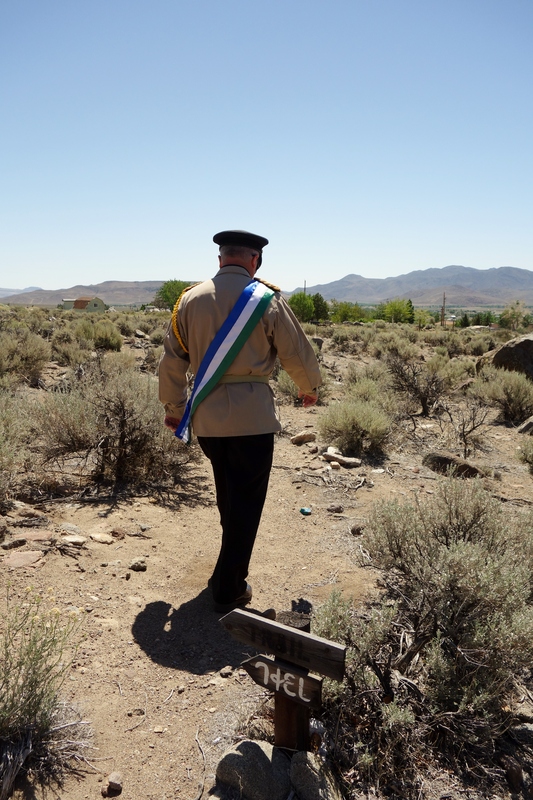 So, consider this a snapshot of Molossia. It may will look quite different to any future or past visitors. 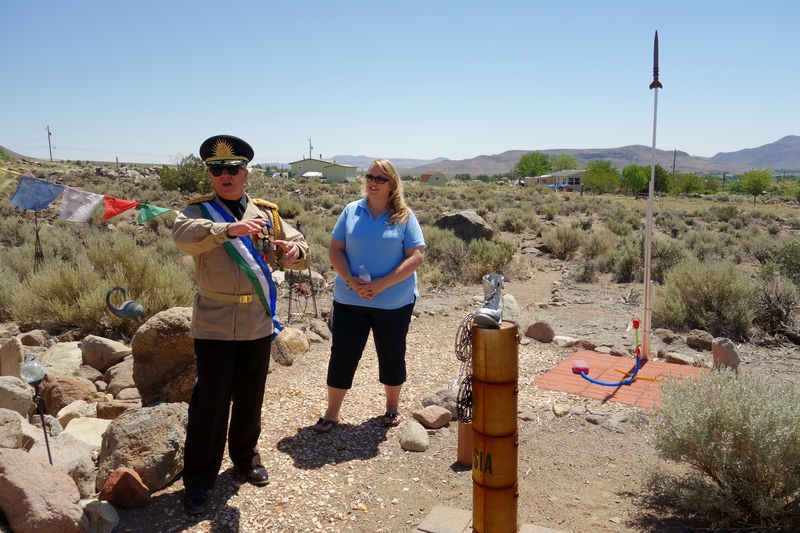 His Excellency does not sit idly by, but is constantly upgrading and expanding the infrastructure of Molossia. 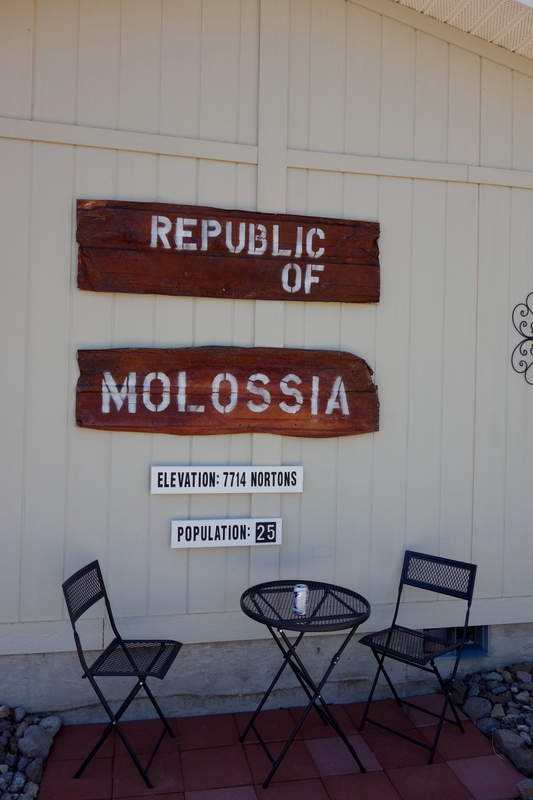 We visited Molossia in 2013 and in 2014 and in just that short frame of time, there were numerous upgrades, improvements and outright new attractions in Molossia. 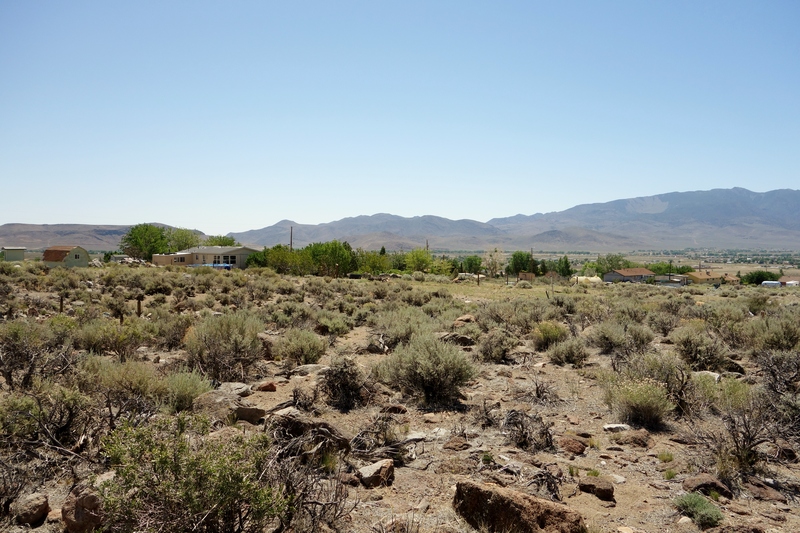 Future ambitions include a guest house, an expansion of the railroad system, the annexation of further territory and a solar power project among others. 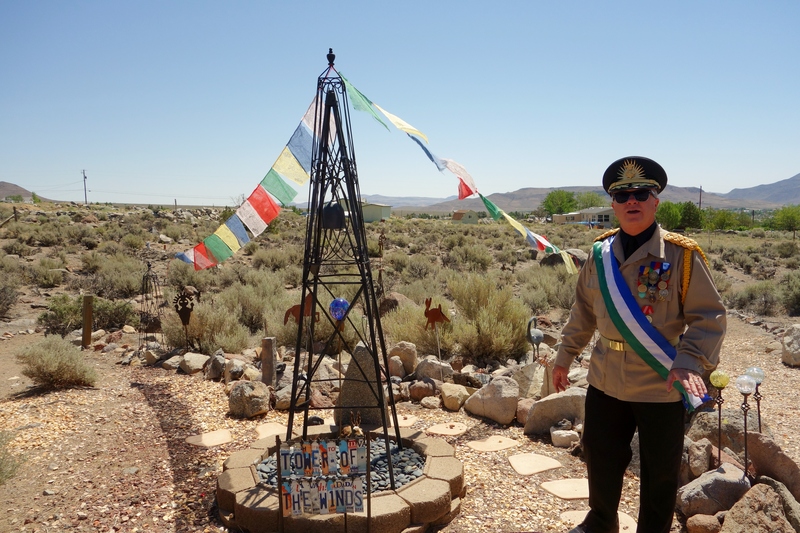 Regardless of whether one views Molossia as a sovereign nation, political satire, an art project or something else, a visit is highly recommended. 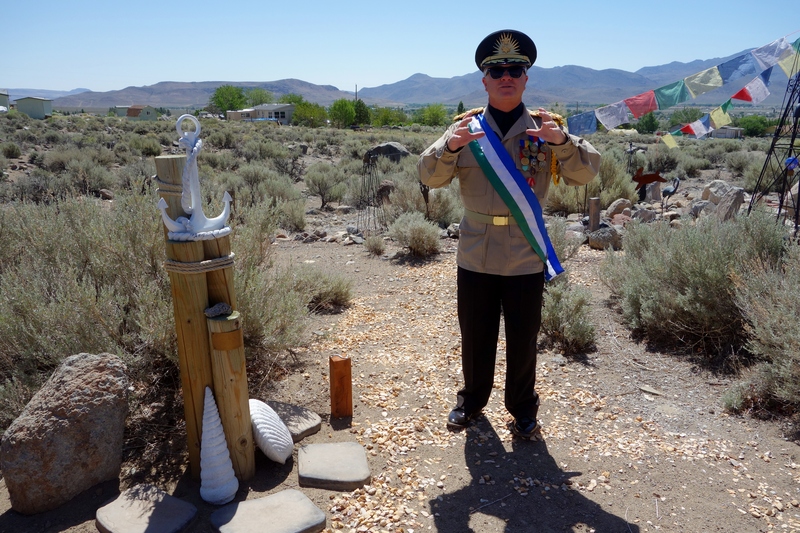 Visits are by appointment only (the contact information is contained within the opening picture or on the country’s official website), but as long as one wishes to visit during the summer season (the preferred time for Molossia to host visitors), visits are quite easy to arrange. 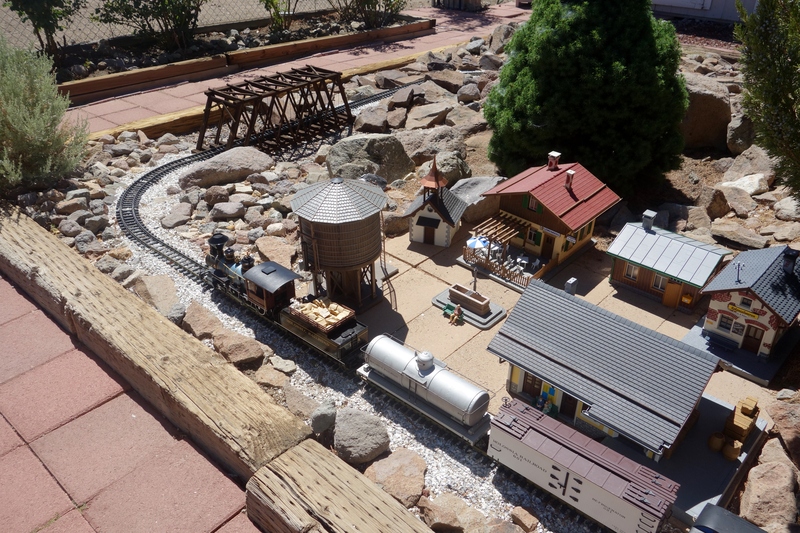 I previously tried to visit in the winter, but the first time His Excellency was overseas in the United States and the second time, extensive infrastructure development was taking place, which did not make it a convenient time to visit. 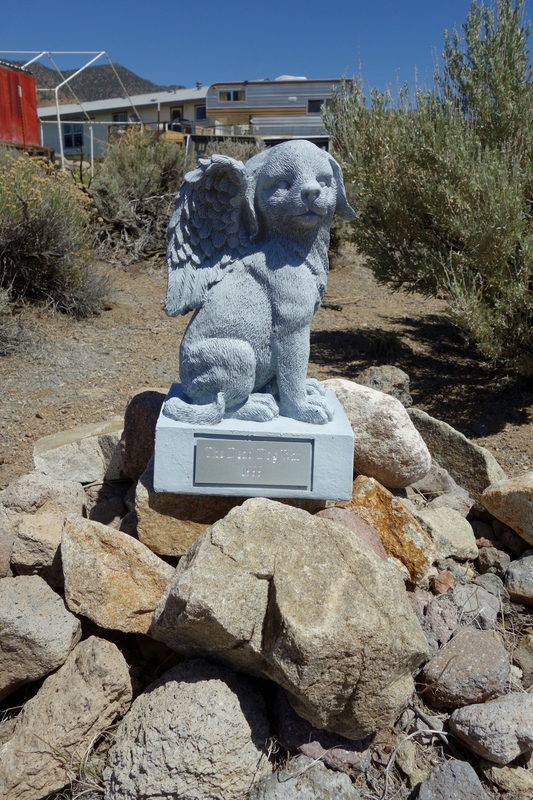 Tags: Dead Dog War Monument, First Lady of Molossia, His Excellency The President Of Molossia, Molossia, Nevada, Norton Park, Republic of Molossia, Team Ames, Trans-Molossia Trail. Bookmark the permalink.